I had no idea of what was required to prepare my body for the demands of endurance running. I lacked the discipline, concentration and patience to train properly. I spent years forcing my body to compete in events I wasn’t conditioned for. Running became an act of war between my mental and emotional tension. A space where my psychological pain manifested into a physical experience. I used this pain as fuel to drive me, to keep pushing. I suffered constant fatigue, illness and injuries. Finishing a race was more important to me than respecting my health and wellbeing. 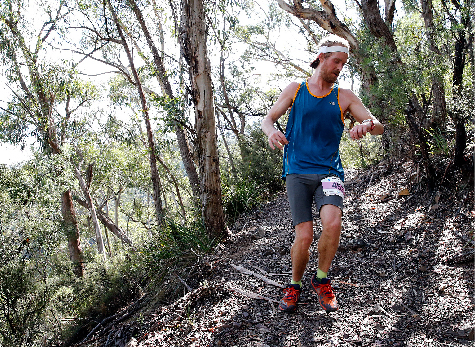 The harder I pushed myself, the faster life vanished into the momentary thrills of travelling to the world’s remote corners to compete in these running adventures. It was a passionate endeavour, but another form of my extreme and addictive personality. The trauma associated with surviving serious illness helped me to see the true value of health and wellbeing. 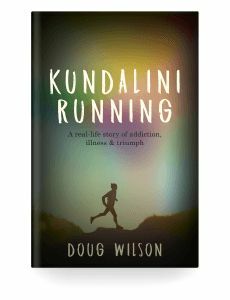 It left me with a desire to know how far I could push my running ability. 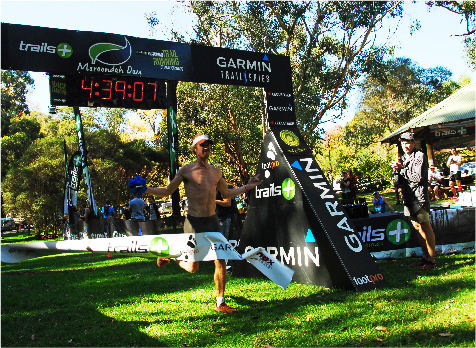 My marathon PB had stood at 3:14:21 for years prior to my illness. 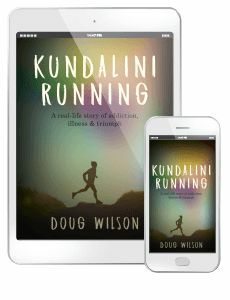 The story of Kundalini Running details how I learnt how to train smarter, not harder. 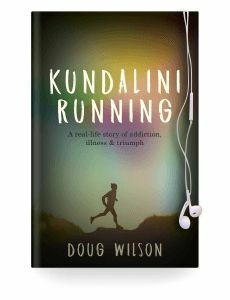 The art of zone 2 training, a natural diet and disciplined yoga and meditation practices all played a role in a remarkable transformation. It led to running a 2:44:35 marathon and podium places at some of the world’s most extreme marathon events.